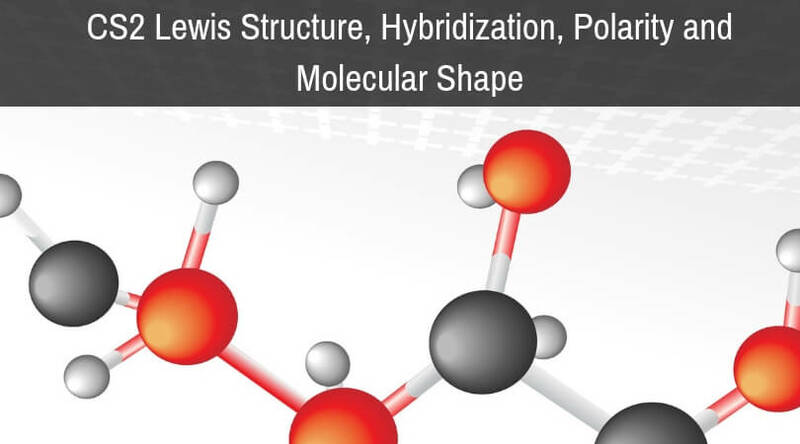 It is important to know the Lewis structure of a molecule to understand its physical properties, hybridization, and shape of the molecule. 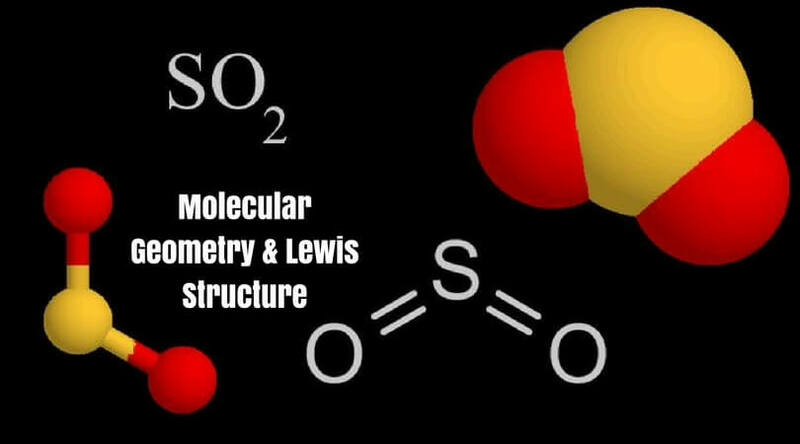 Today we are going to go through the Lewis structure of I3- or also know as Triodide ion as it has a negative charge on it. There three molecules of iodine in this molecule and hence the name of the compound are Triodide. For understanding the Lewis structure of the molecule, we should know valence electrons of the iodine molecule. 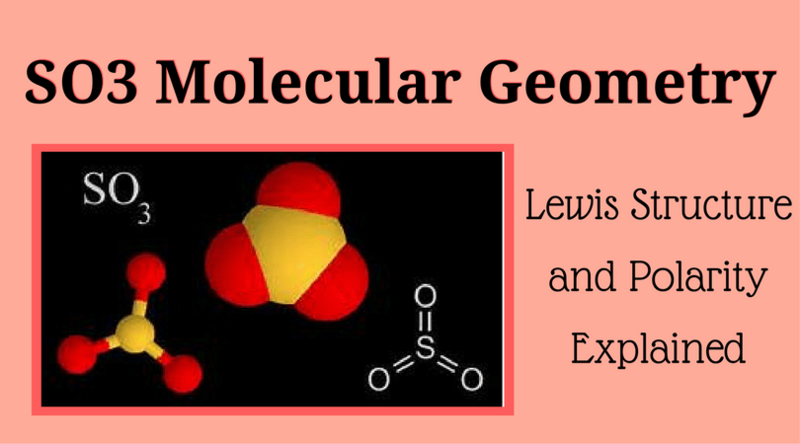 Lewis structure is the representation of the electrons of the molecules. 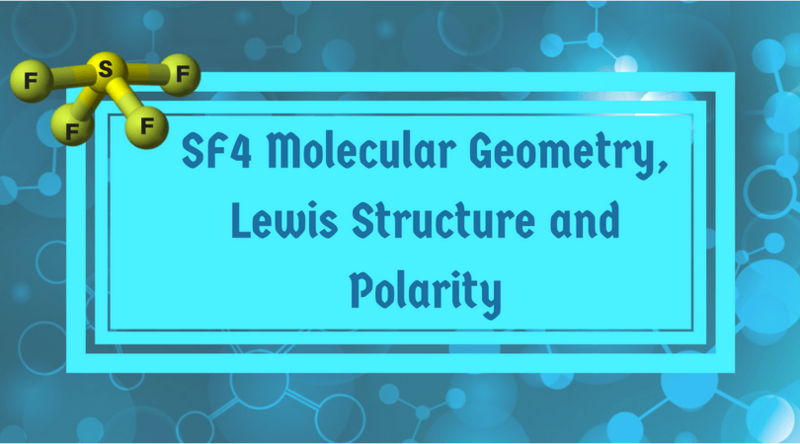 There are lone pairs and valence electrons which help in determining the hybridization and shape of the molecule. As there are molecules of Iodine, one molecule of Iodine will be in the centre. Also, iodine is in the seventh group of the periodic table and has seven valence electrons in its outer orbit. We have three molecules of iodine here which along with an extra electron which gives it a negative charge. So the total number of valence electrons are : 7×3 + 1= 22. There are 22 valence electrons in total in this molecule. Now there is an octet rule that every atom follows. As per this rule, every atom should have eight electrons in their outer orbit. If there are 8 electrons in the outer shell of the central atom, there are two other atoms that need to complete their octet. As all the atoms will require eight electrons in their outer shell to complete the octet one electron of the central Iodine atom will be taken by both the neighbouring Iodine atoms. That means 8-1-1=6. As the electrons will be taken by both the atoms. So now the valence electrons on the central atom of iodine will be six. These six electrons will form the lone pairs of electrons that do not bond. As it forms the pair of electrons now, there will be three lone pairs, and two bond pairs of the electrons as each Iodine atoms has a bond with the central atom sharing one electron each in total there 3 lone pairs and 2 bond pairs on the central atom. 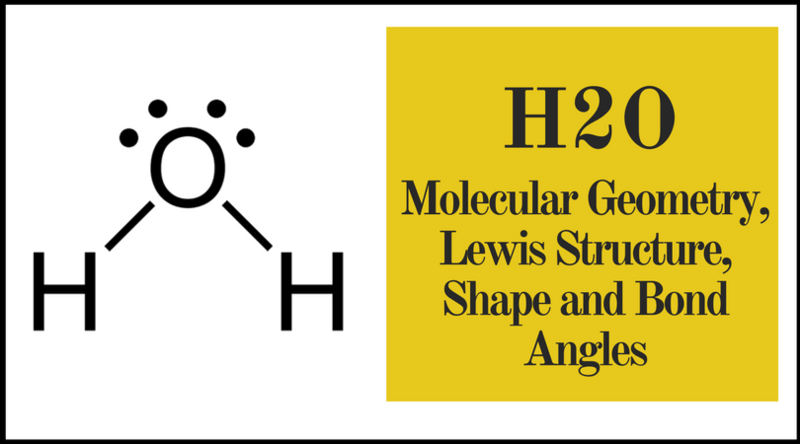 For knowing the hybridization of any molecule, there is a simple formula which can be used. This formula is used for finding out the hybridisation number which helps in knowing the hybridisation of the molecule. The valence electrons of the iodine atoms are 7 as there is seven electron in the outermost shell. The number of the monovalent atom is two as the two out of three iodines are monovalent. Now when we come to the charge of the I3- ion it has a negative charge so the value of this negative charge will be 1. Thus the hybridisation number is 5 which means it’s hybridisation is sp3d. 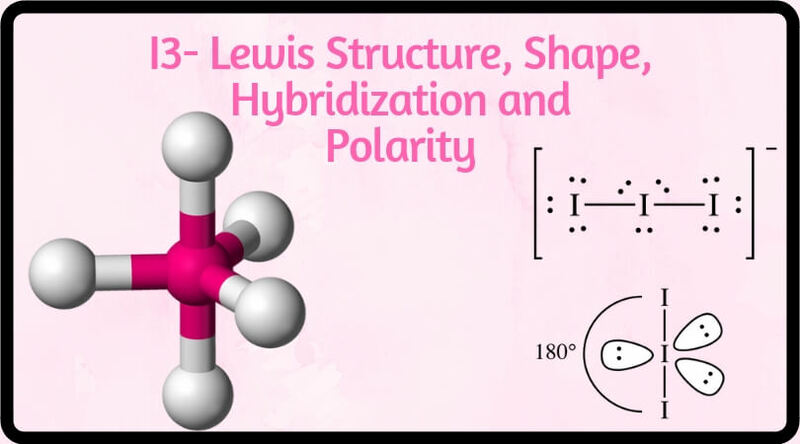 Another way of finding the hybridisation of a given molecule is with the help of lone pairs and valence electrons. The number of lone pairs in this molecule is 3, and the number of atoms sharing valence electrons is 2. Hence, 3+2=5 which also determines sp3d hybridisation. The shape of the molecule I3- is Linear. There are three Iodine atoms out of which one has an extra negative charge. Due to this one extra electron there 3 lone pairs of electrons and 2 bond pairs making it’s steric number 5. 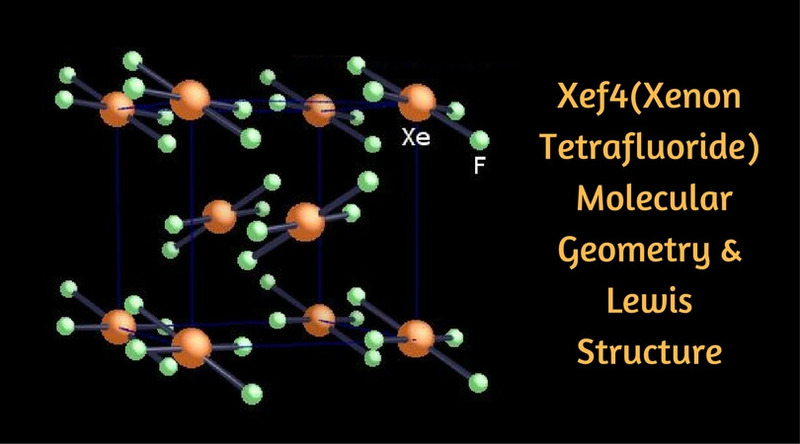 As there are three lone pairs on the central Iodide atom, these pairs try to repel each other as much as possible. So in order to be away at a greater distance, the pairs take the equatorial positions, and the other two Iodine atoms are 180 degrees from one another. Thus the overall shape of the I3- ion is linear. So here is the tricky part about this ion, first of all like it as a charge on it we can call it as a polyatomic ion instead of calling it a molecule. Ions are the charges we see on the molecules. As I3- has one electron, this Ion has a negative charge overall. Molecules have polarity because it has both the charges that are a partially positively charged end and the partially negatively charged end. There is a dipole moment on the molecules depending upon the separation of the charges on the molecule. If the distance between both the charges is larger the dipole moment will also be larger. But when we talk about I3- ion it is a negatively charged ion. Even when we draw, it’s Lewis structure we do not see any dipole moment or the polar bonds in it as the overall charge itself is negative on the ion. So it is neither polar or nonpolar. However, if you have to describe the ion, you can use the phrase the “ like a polar molecule” because I3- is soluble in water. 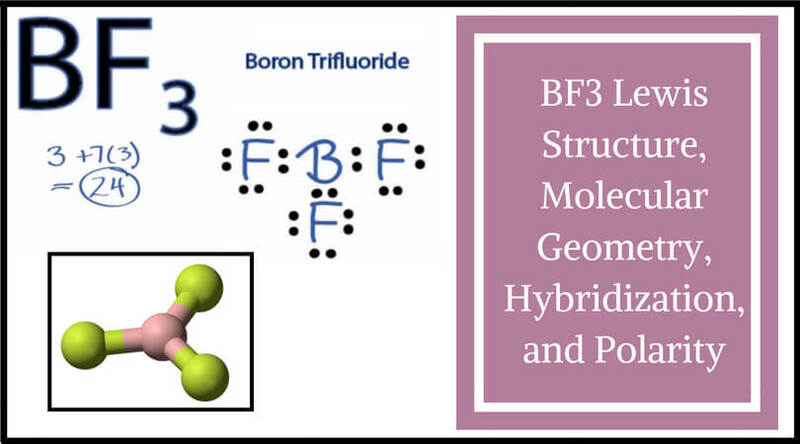 In concluding remarks, to sum up, this entire article, I3- is a polyatomic ion that has 22 valence electrons, 3 lone pairs, 2 bond pairs, and sp3d hybridization. It is linear in shape and has no polarity. 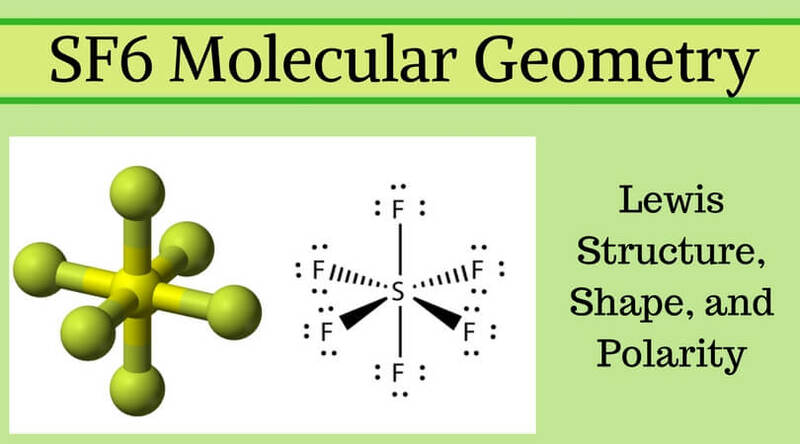 I am interested in sharing articles related to Geometry of Molecules. It represents forms of Chemical equation with the help of structured atoms.